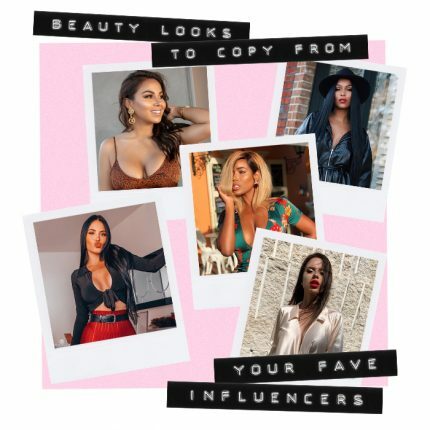 We love a little blogger inspiration from everything to night out glam ready for party season to daytime steeze we can’t wait to get our hands on! Well this month we’re taking notes from style queen Charlotte Fisher�who always looks killer. We sat down with the blogger babe to catch up and learn all about what she’s loving this season! Camel errrrthang. Also lovin’ all things in neutral shades, leopard prints, dusty pinks and khaki! Boot game has to be strong but I’m also digging Adidas trainers at the moment – think I’ve collected 4 pairs this week! And what’s A/W without statement OTT fluffy coats?! The song you’re currently obsessing over? Whose wardrobe would you steal? What’s the one piece of clothing you couldn’t live without and why? My gym kit! Technically not a set item, but I literally live in all black sportswear when I don’t have anything important on. I’m an Instagram girl at heart, but to get to see my weird side and personality shine through I think you need me on Snapchat! Chunky heels over standard flats, but trainers over stiletto heels!